Unfortunately, the mess and economic blow of coastal flooding damage can be devastating. The risk posed by climate conditions lead many of your customers to consider additional natural disaster protection for their home or business. 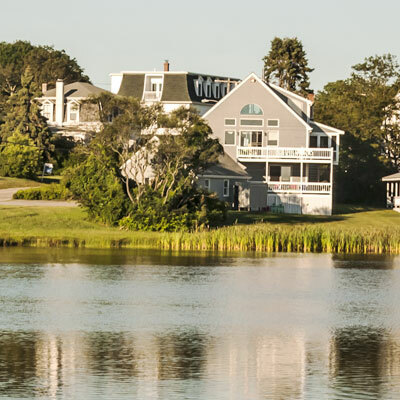 We offer a wide spectrum of Coastal Flood Insurance Products with coverage options spanning from simple structural damage protection to the protection of contents within a property deemed to be at a high coastal flood risk. Our underwriters are able to structure an appropriate span and depth of coverage to meet the needs of each policy holder.